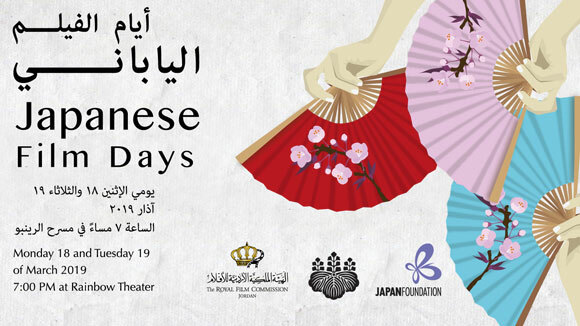 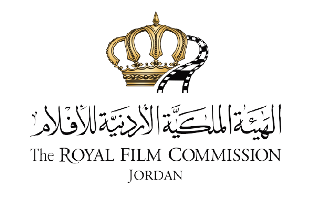 In our continuous efforts to support and develop the filmmaking industry in Jordan, The Royal Film Commission – Jordan (RFC) is launching a Cinema & TV Network database on our website. 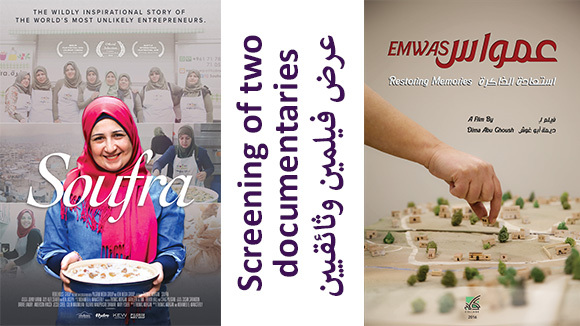 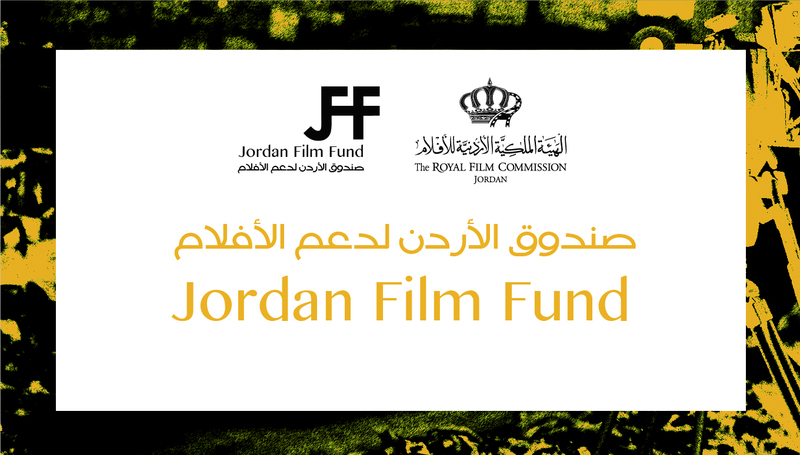 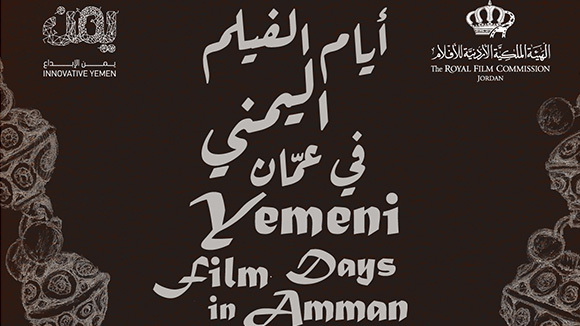 This Network aims to serve as a comprehensive database for filmmakers – Jordanians and residents in Jordan, as well as Arab and international producers - and for anyone working in the filmmaking industry or requiring the services of professionals in this field. 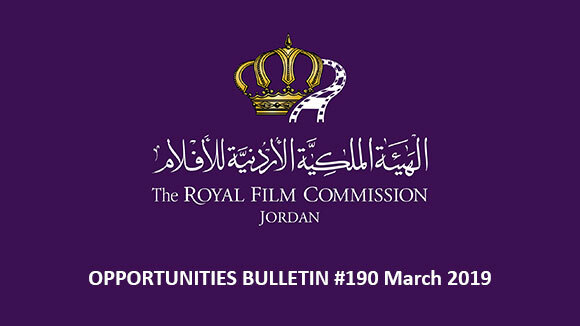 For individuals and companies that wish to have their name listed for FREE in our Cinema & TV Network database, please fill the form that suits you best.